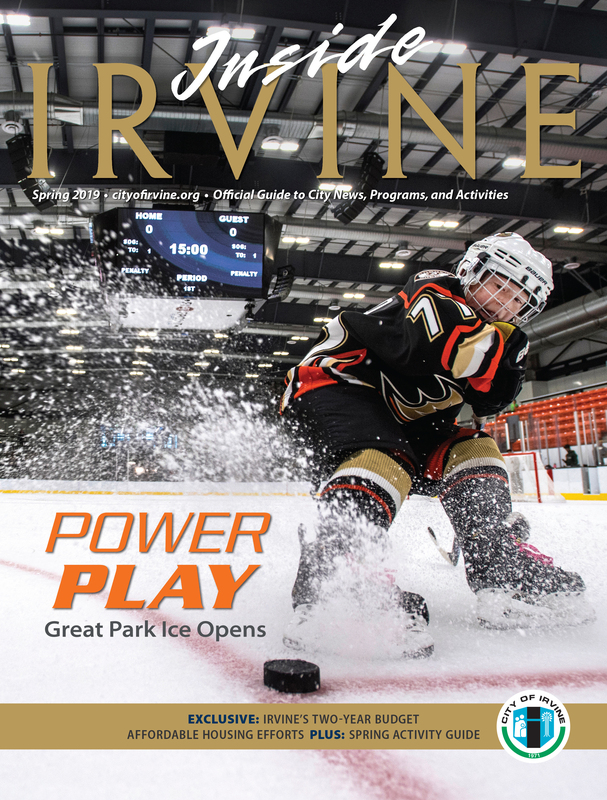 The City of Irvine offers more than 100 camps year-round catering to a variety of interests and ages. Registration for current available camps at yourirvine.org. Please note: Before registering for camps, make sure you've set up your new account at yourirvine.org, added your children to your account, and filled out a Participant Permission and Medical Form. The City requires emergency contact and essential medical information from each camp participant. You will not be able to enroll your child without completing this online form.